The Middletown Half Marathon, despite a postponement of three weeks, will remain the USATF-CT Road Racing Grand Prix Half Marathon Championships. The event is expected to sell out; individuals may defer if they cannot make the half marathon championships. 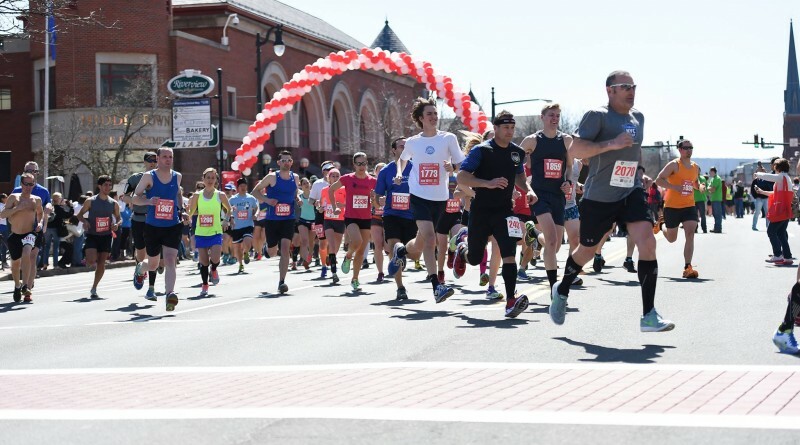 The new date for the Middletown Half is Sunday, April 24th. The course will remain 13.1 miles and be certified. Please see information on deferrals and transfers on the Hartford Marathon Foundation website.